Clif Shot Gel takes a streamlined approach to performance nutrition delivering only what your body needs most while training and racing. Clif Shot Energy Gels have organic ingredients which helps provide clean essential energy and hydration, plus fast muscle recovery. 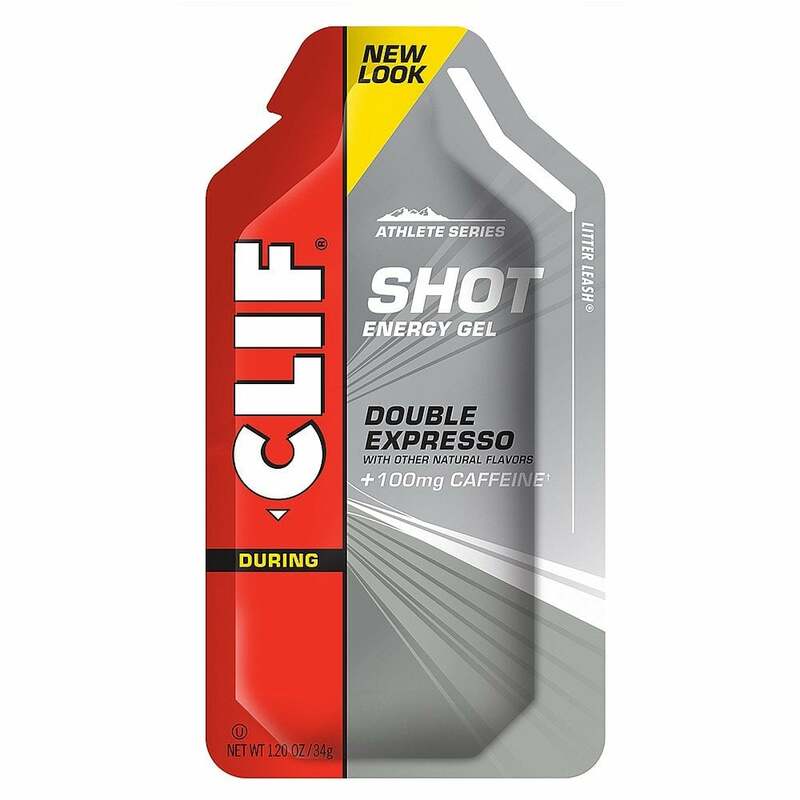 Clif Shot’s packaging is designed to be seamless to use in motion which is great for marathon and ultramarathon runners, cyclists and hikers. stowing easily, then opens and delivers quickly so you won’t miss a beat. Like all Clif products, Clif Shot Gels contain no artificial flavours or sweeteners, and because they use pectin (a fruit extract) rather than gelatine, and they are suitable for both vegetarians and vegans. Clif Shot provides scientifically backed ingredients in quantities high enough to improve performance. Organic Maltodextrin, Organic Evaporated Cane Juice, Water, Coffee Extract, Green Tea Extract Camelia sinensis(contains caffeine)Potassium Citrate, Sea Salt, Natural Flavour. The perfect energy boost, idea for MdS! If you like coffee, this one is for you.